Located in the northern mountainous area of Vietnam, Bac Kan Province is increasingly affected by extreme weather events, aggravated by the impacts of climate change. Droughts, flashfloods, and landslides frequently cause severe damage to agricultural production and livestock, harming the livelihoods of local people in the province. To reduce the impacts of climate change and strengthen local capacity to adapt to these challenges, the local government developed a Climate Action Plan with proposed projects to safeguard critical infrastructure. To support these efforts, the Climate and Natural Disasters Resilience project in Bac Kan province was launched. 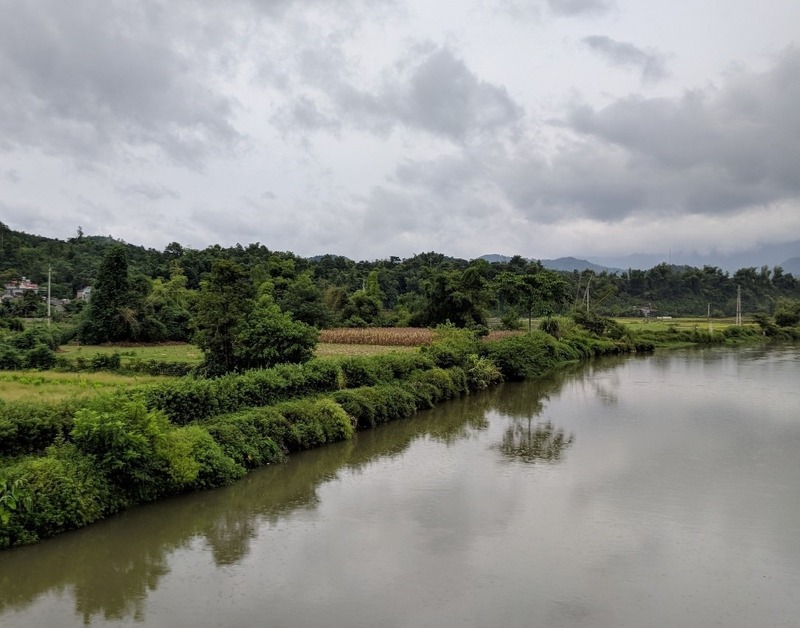 This July the project team, consisting of experts from ICEM and AREP, visited Bac Kan City to gather information of the challenges that the city is facing as well as proposed responses. First, the team met with the local People’s Committee to clarify key concerns regarding a proposed project to protect areas of the city against flooding and bank erosion of the Cau River. The proposed project includes the construction of new embankments, dredging along this area, and the construction of two weirs. ICEM would review these plans and assess their effectiveness towards achieving their intended goals. After the meeting, the team visited sites relevant to the project such as the city’s main drainage outflow and sluice gate to the Cau River, areas where landslides occurred during previous storms, upstream drainage channels, existing embankments, and proposed embankment sites. The team took photos and notes on each of the sites to later add to their recommendations on the city’s proposal. The People’s Committee accompanied the project team to provide additional information on each of these sites. 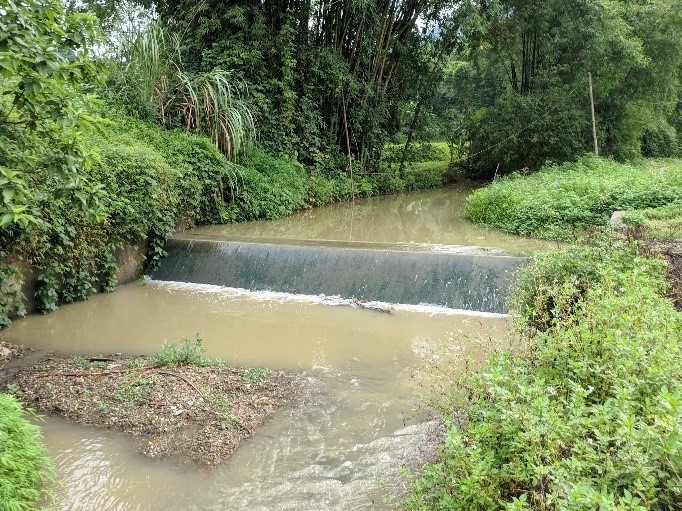 The team will now assess erosion risks of the Cau River, taking into account the future impacts of climate change on water levels during the wet and dry season. Based on this assessment, the team will provide design modifications and recommend green (nature-based) solutions to reduce the impact of construction and increase infrastructure resilience. 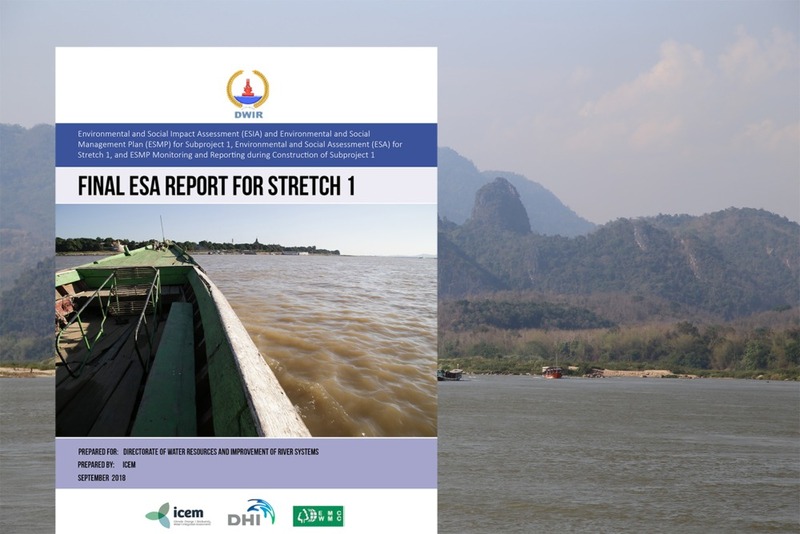 Additional project activities include a critical review of the Climate Change Scenario and Climate Action Plan of Bac Kan province, an analysis of local water resource management problems in the context of climate change and urban development, and assisting the province in prioritizing proposed investments. 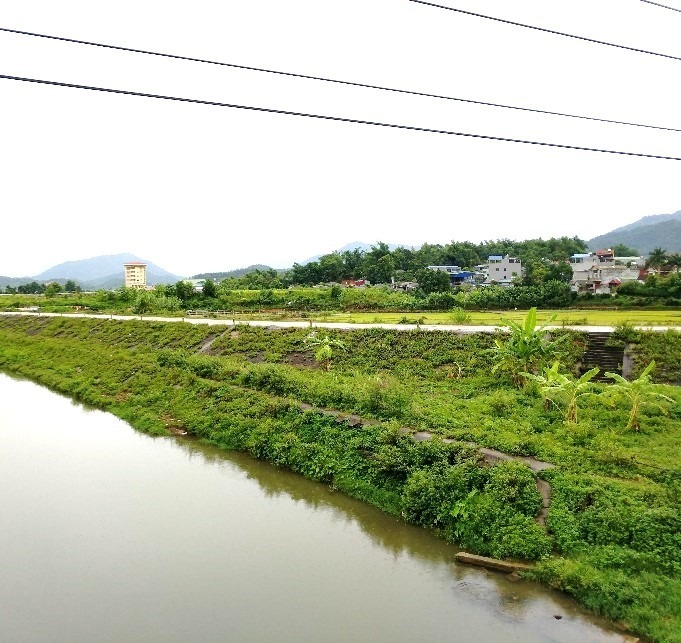 View more of ICEM’s work on nature-based solutions for climate resilient infrastructure in Bac Kan and other provinces in the mountainous northern Vietnam.